The Government has further simplified immigration requirements for international visitors in the wake of tour operators’ complaints about discouraging immigration procedures. Deputy Prime Minister Vu Duc Dam has signed a decision removing the hindrances to issuing visas for foreign travelers, according to the Government’s portal chinhphu.vn. 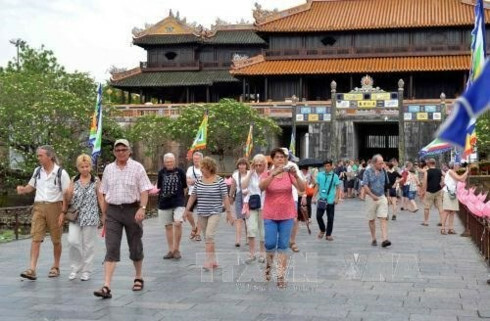 The decision states international travelers entitled to visa exemptions for a 15-day stay in Vietnam will be allowed to stay for an additional 15 days if they show valid air-tickets and clear package tour schedules and their extension is guaranteed by travel agencies. 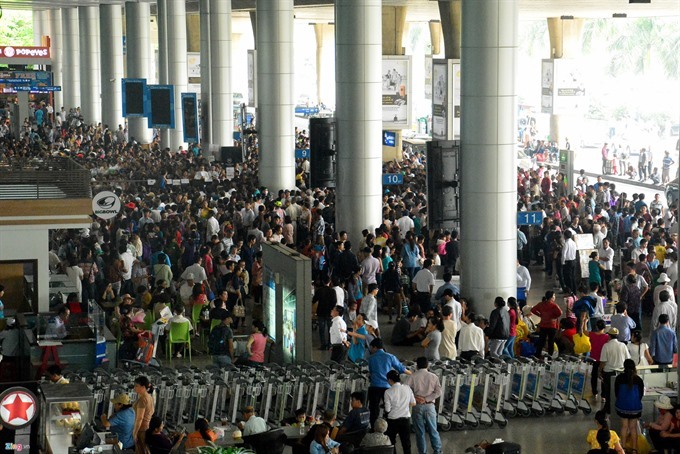 Foreign tourists from the markets that Vietnam has offered unilateral visa waivers can ask for landing visas if they enter Vietnam and exit for a third country and then come back less than 30 days after their latest departure for the third country and have valid tickets for the flights departing from Vietnam. On-arrival visas will be issued based on the departure date shown on their air tickets but will not exceed 15 days. Speaking to the Daily, tour operators hailed the decision as it will help ease paperwork and save time for international tourists. However, they want the Government to issue regulations on visa fee reductions for travelers from those markets. 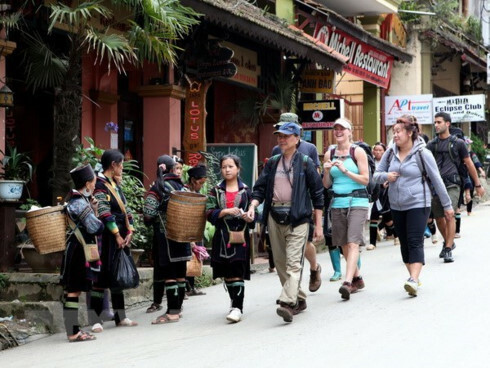 Hoang Thi Phong Thu, chairwoman of Anh Duong Tourist Company, the major tour organizer of Russian travelers in Vietnam, said after the 15-day visa exemption, tourists should get permits for a stay extension in the country. However, things will not be much different if they pay fees for these permits. “The new decision does not clarify whether foreign tourists will have to pay for their stay extension. At present, those who want to stay in Vietnam longer must register with immigration agencies and pay US$45 a person,” she said. Many Russian visitors served by Anh Duong Tourist want to stay for an additional one week after the period of visa waiver. 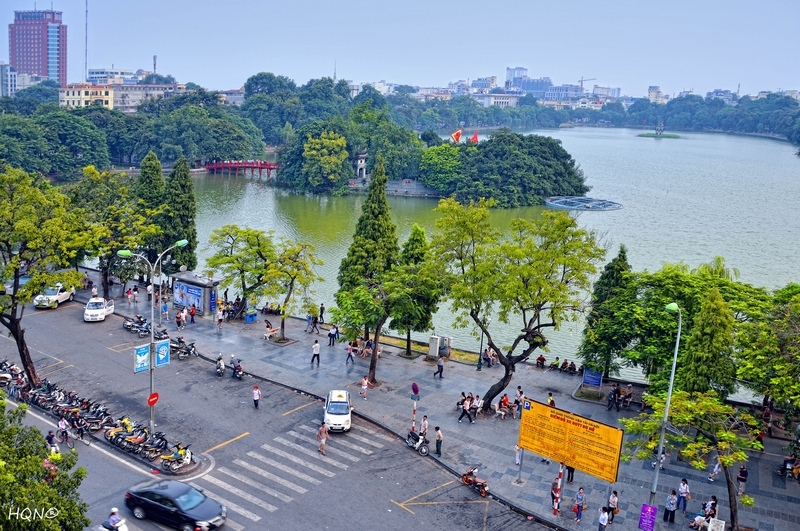 Nguyen Van Tran, general director of APEX Tourist Co., an enterprise that serves Japanese tourists, said the granting of on-arrival visas for foreign travelers to visit a third country and then return to Vietnam could only help remove some difficulties in terms of time and procedure. They must pay charges when applying for visas and are not free from visa fees as before 2015 when the law on entry, exit, transit, and residence of foreigners in Vietnam did not come into force. “It will be more convenient for travelers if they are exempted from visa fees,” he said. Vietnam grants unilateral visa exemptions for Japanese visitors. The Deputy PM told the Ministry of Culture, Sports and Tourism to coordinate with the ministries of foreign affairs and public securities to study and propose unilateral visa exemptions visitors from more countries, especially major visitor-generating markets, for the Government for consideration and approval next month.